PARIS—Japanese carmaker Nissan will gradually stop selling diesel cars in Europe, in a further sign of weakening demand for those cars as customers worry about tax rises and looming bans and restrictions related to diesel in many countries. A Nissan spokeswoman said there would be a gradual withdrawal of diesel cars in Europe. A source had earlier told Reuters last month that Nissan would cut hundreds of jobs at its Sunderland plant, Britain’s biggest automotive factory, due to falling demand for diesel models in Europe. The auto industry and its suppliers are facing a global regulatory crackdown on diesel emissions and are adjusting their businesses, including investing heavily in electric vehicles. German carmaker Volkswagen is also still in the process of emerging from a 2015 emissions cheating scandal that resulted in about $30 billion in fines and other costs. “Along with other manufacturers and industry bodies we can see the progressive decline of diesel but we do not anticipate its sudden end in the short-term. 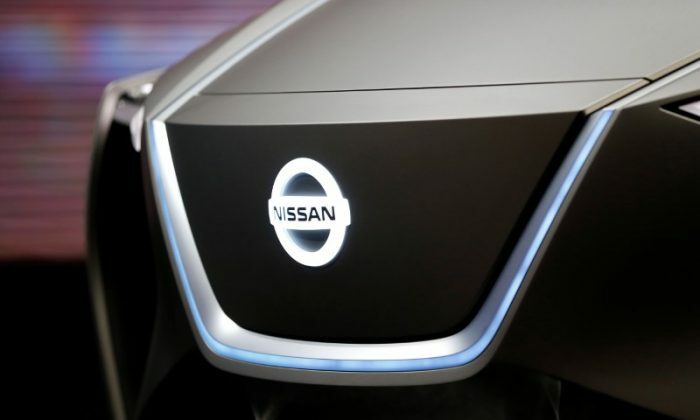 At this point in time and for many customers, modern diesel engines will remain in demand and continue to be available within Nissan’s powertrain offering,” said the Nissan spokeswoman. “In Europe, where our diesel sales are concentrated, our electrification push will allow us to discontinue diesel gradually from passenger cars at the time of each vehicle renewal,” she added. Data earlier this month showed a sharp drop in demand for diesel cars in Britain, which is Europe’s second-largest autos market. Nissan has a partnership with French car group Renault.